Let’s remove apple once and for all! But first let’s blacklist it, so we can edit it without fighting against users putting it into their questions. (and remove the documentation proposal). DO NOT USE THIS TAG!!! Apple is the company that manufactures Macs and iOS devices. Use tags more relevant to the OS and device/computer you're targeting. I listen very well to all-caps and exclamation points. People have suggested​ this​ before, but it never seemed to materialize. (microsoft has been removed, though). Big thanks to everyone who pitched in. I've started a chatroom to coordinate cleanup of questions tagged with apple. 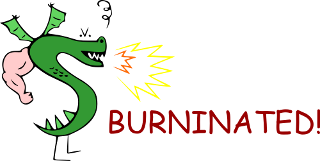 The burnination bot, Burnaki* is also tracking the tag to ensure accountability for questions with the tag that are closed or questions where the tag is removed. Remember that we don't want to destroy value so let salvaging a post be your first priority! If you have specific questions feel free to join the "Burnination progress for the apple tag" chatroom or leave a comment under this post. 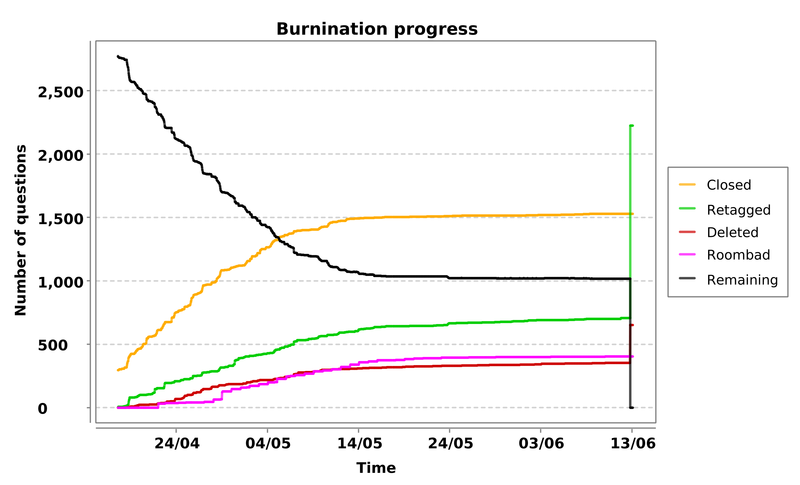 I've copied major parts of this post from the software-engineering burnination post. The vast majority of Apple-related programming spans all four OSes (macOS, iOS, watchOS, and tvOS). I call my common library of code "apple-common," because so much of it applies regardless of OS. Would it make sense to introduce an appleos tag to cover Apple programming in general? What happens when someone tags their question with macOS but a potential answer-seeker searches for iOS? Can SO's search be taught equivalences among tags (such that a search for ios would turn up any of the four OSes)? Or is the apple tag actually useful? Not the answer you're looking for? Browse other questions tagged discussion status-completed burninate-request blacklist-request .